One person was killed while two others were injured after a 30-feet-wall collapsed and fell on a house nearby on Monday night. The incident took place near Hanuman Temple at Ghodbunder Road in Thane. Police, Regional Disaster Management Cell (RDMC), 1 emergency tender, 1 rescue vehicle and 1 JCB are present at the spot. People in 5 adjacent houses have been evacuated. 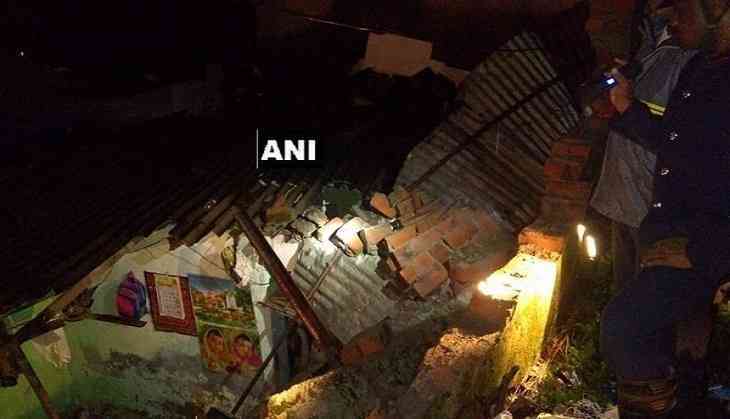 Earlier in the day, part of a Road Over Bridge (ROB) collapsed in Mumbai's Andheri West, injuring six people in the incident.